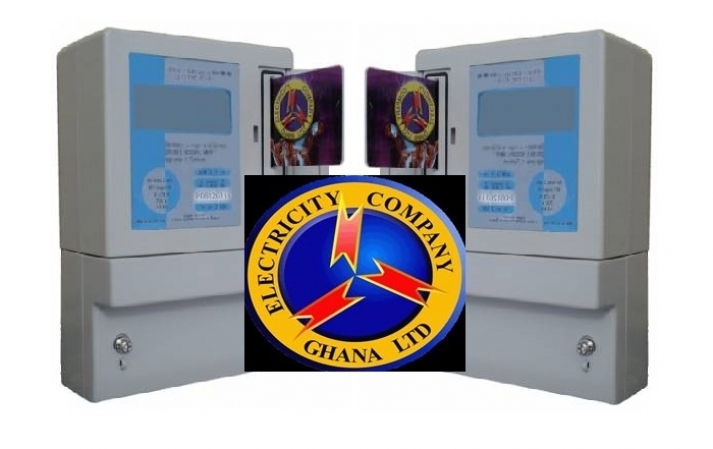 The Electricity Company of Ghana (ECG) has stated that its inability to raise enough revenue from its services is due to some strange meters in the system supplied by politically influential persons. Aside from these strange meters in the system, the company said in 2014 over 24,000 meters mysteriously found their way into the system without the knowledge of the company and about twice this number, a total of 44,848 meters, were also found in the system in 2015. 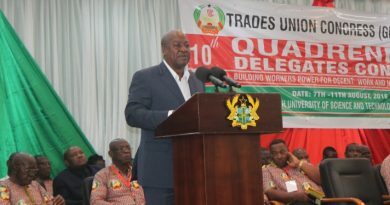 The Ashanti Regional Public Relations Manager of the company, Mr Erasmus Kyere-Baidoo, who was addressing a sensitisation forum for district chief executives, coordinating directors and accountants of metropolitan, municipal and district assemblies (MMDAs) in Kumasi, blamed the practice on politicians. He said most of the meters were found to have been distributed by Members of Parliament (MPs) and assembly members as part of their promise during the campaign season to extend power to the people. That practice, according to him, was costing the power suppliers huge sums in revenue loss. A source at the ECG Metering Department in Kumasi had earlier hinted the Daily Graphic that some government officials had supplied tens of thousands of electricity meters to their colleague politicians to be distributed to the electorate. It said those who attempted to question the mode of distribution and the type of metres were threatened with dismissal by these political office holders, a situation which had cowed almost all the engineers and top management of the company to look on while these strange meters whittled away the revenue of the company. Explaining further, Mr Kyere-Baidoo said aside from the presence of those uncaptured meters in the system, some customers also engaged in illegal connections, thus consuming power without paying. He said all these made the company unable to collect enough revenue to pay power generators for the power supplied them. Mr Kyere-Baidoo explained that the ECG was the only company mandated to install meters for consumers; as such people should always contact the company if they wanted to connect power to their residences. He also advised politicians to always apply through the company if they wanted power extended to their constituents to enable the company to capture the consumers in their system and bill them accordingly. The forum was to explain to the MMDAs the new billing system and tariffs for them to better manage their power consumption. In recent times, there has been a public outcry over the exorbitant electricity bills being charged by the service provider. The people accused the ECG of short-changing them as the charges were far higher than their consumptions. Consequently, the Public Utilities and Regulatory Commission (PURC) last Tuesday ordered the ECG to suspend the use of the new billing software until further notice. The commission said its investigations had revealed that there were anomalies in the billing system associated with the new software.